Well, I can't say that my new job is not taking me to some interesting places. I write this from Bangalore, India, where I am this week for a business trip. 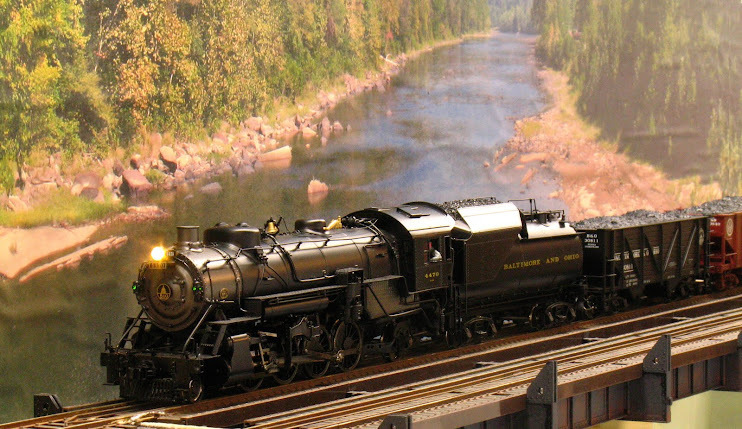 Why is this relevant to Model Railroading? India holds the #4 position for page views on this blog. Now it may be that the readers from India are accessing one of the many pages on this blog about electronics. On the other hand is there a thriving model railroading community here? Could they even be O Scale? This trip to India was rather chaotic. The date kept moving around and it was only finalized last Thursday (3/21); so I could not post it here and attempt to make contact with any Indian modelers. However, if this trip is successful, I expect that I will be back at least once a calendar quarter, if not more often. So, if you are a modeler in India and would like to get together, let me know. I also did not bring a camera this trip as I will be in the facilities of the Ministry of Defense and I certainly don't want to bring a camera in there. However, as I get my bearings on travel to India, I intend to bring a camera on subsequent trips and, in the very least, get some railfan pictures. I've seen videos of some incredible railroad-related situations here that I'd like to see for myself.